ScreenCrush wraps up the latest in movies and TV you might have missed. 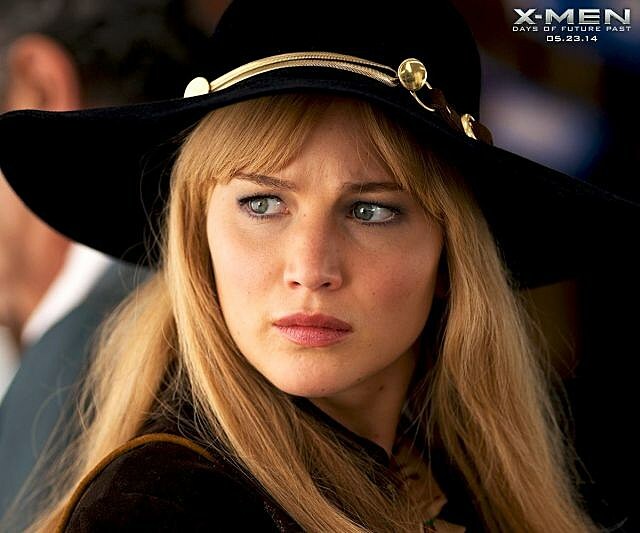 Today, Jennifer Lawrence and Nicholas Hoult are featured in new 'X-Men' images, Rebel Wilson plans a 'Private Benjamin' remake, and 'Maleficent' releases a new trailer. Jennifer Lawrence's Mystique and Nicholas Hoult's Beast get frisky in these new images. - That LEGO Yoda movie still exists and this clip proves it. - 'Maleficent' released another atmospheric trailer. 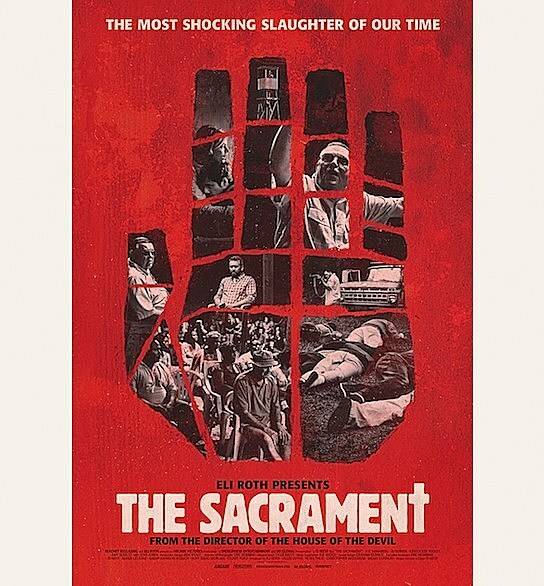 - This old-school poster for 'The Sacrament' is just fantastic.